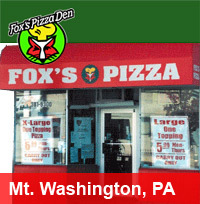 As the operators of the Fox's Pizza Den in Mt. Washington, let us be the first to welcome you. 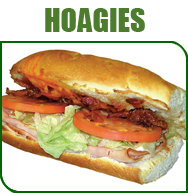 We are part of a family owned and operated company that has been serving the very best pizza and specialty sandwiches since 1971. 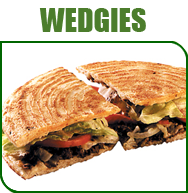 All of our products are prepared with the finest ingredients available and are baked with tender loving care. 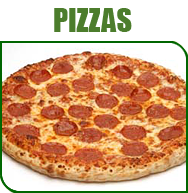 You'll find that we cover our hand tossed dough with our award winning pizza sauce and top that with our 'special blend' of 100% real cheese - right along with your favorite toppings. If you are satisfied, tell your friends. If you're not, please let us know. We'll do our best to "make it right." Our goal is to serve you only the very best From Our Den to Yours.